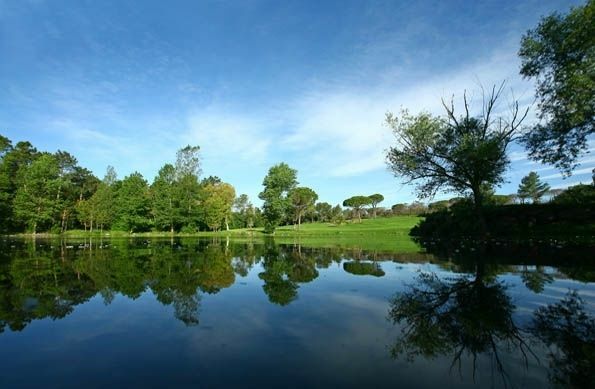 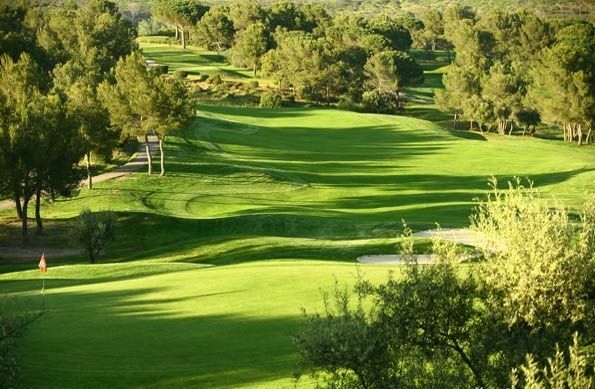 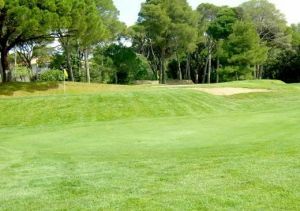 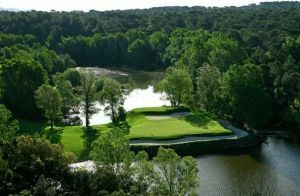 The 18-hole renowned, flagship course in France, designed by Michel Gayon and opened in August 1992 and unfolds before your feet in absolute tranquility along the river Endre, who gave his name to the area. 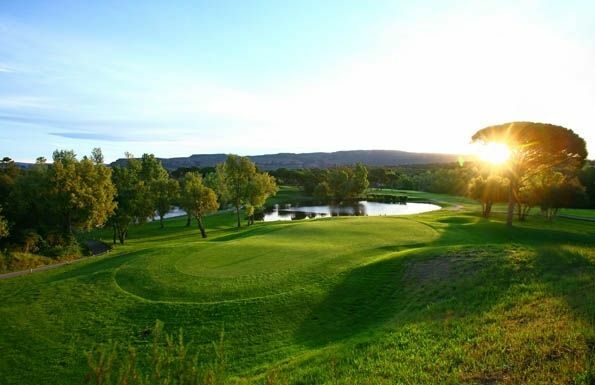 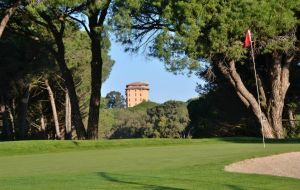 This course is sculpted by the multiple facets of this seductive and varied landscape, creating the perfect golfing experience for all levels of play. 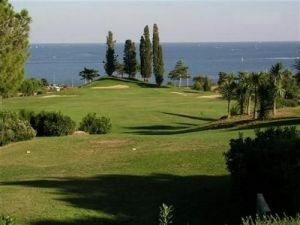 This is a 5.883 metre course of impeccably maintained fairway. 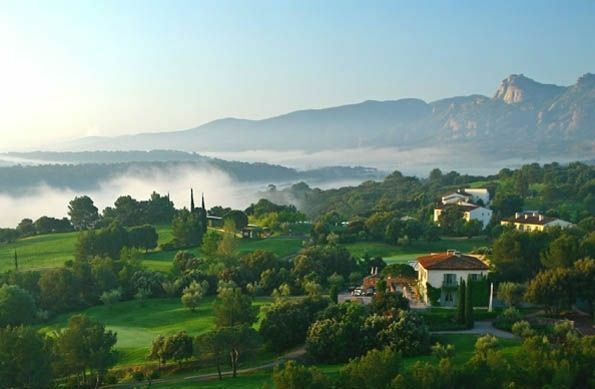 The course offers splendid views over the river Endre and on the red rock of the Rocher de Roquebrune. 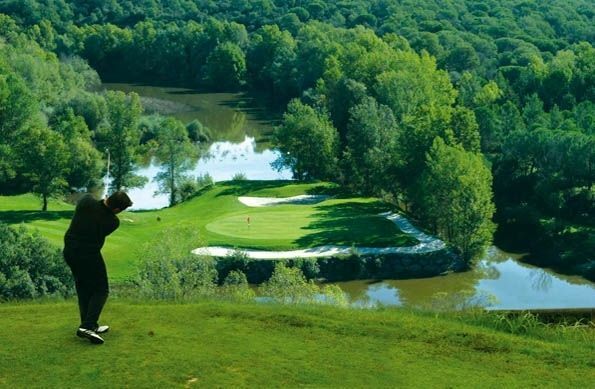 The Saint Endréol golf course stands in a grandiose, sun-drenched natural setting. 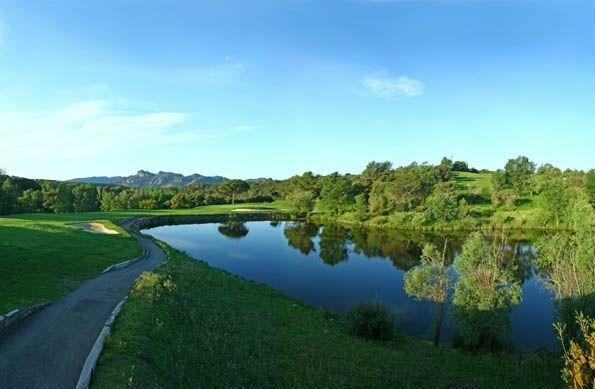 Each of the eighteen holes has its own distinct personality, perhaps the most spectacular being the 13th, with its fantastic drop onto a waterside green! 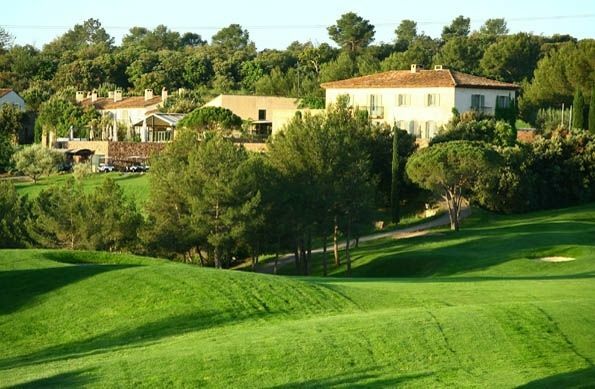 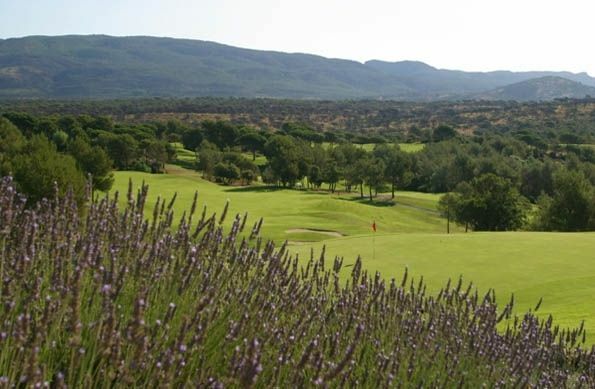 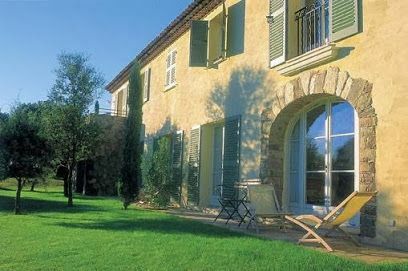 Les Domaines de Saint Endreol is not yet in our pool of Golf Courses for orders.